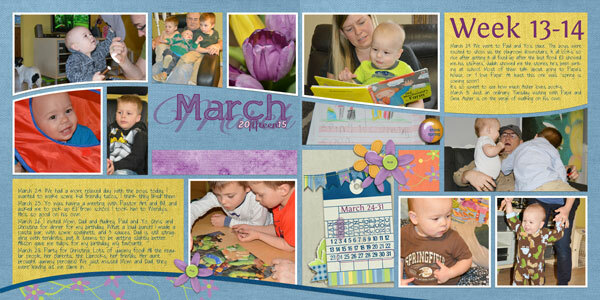 Create quick monthly review photo books and layouts with these Pocket Life styled double page layout album templates. 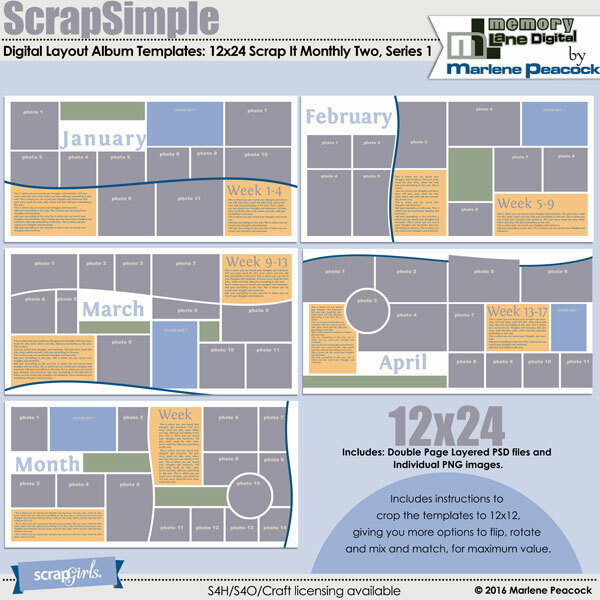 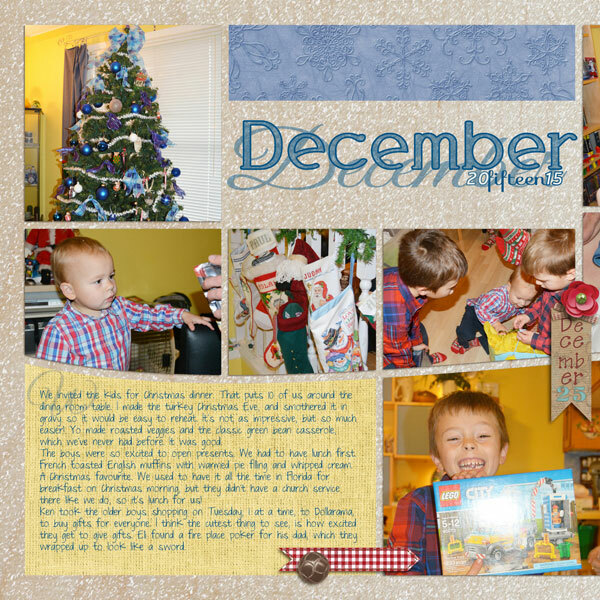 Design a photobook fast with these double page 12x24 templates. 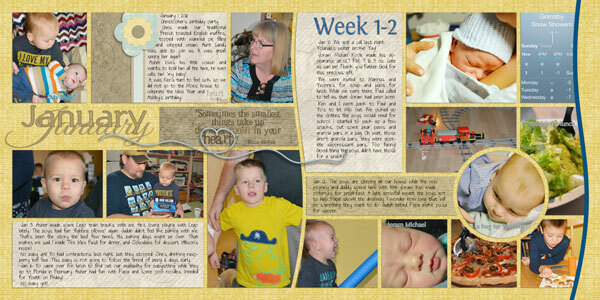 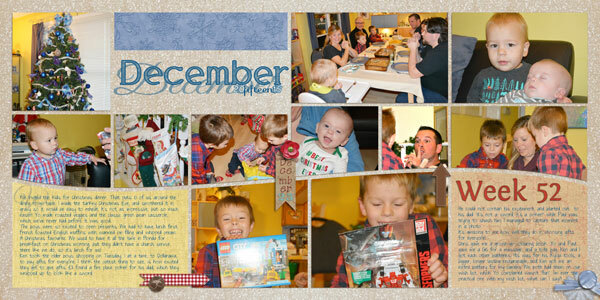 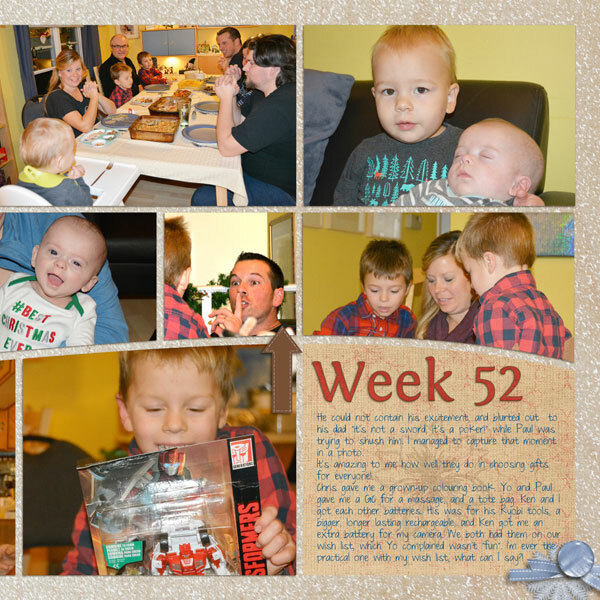 Great to use as a year in review photobook, wedding album, baby book, adoption profile book, or a travel book. 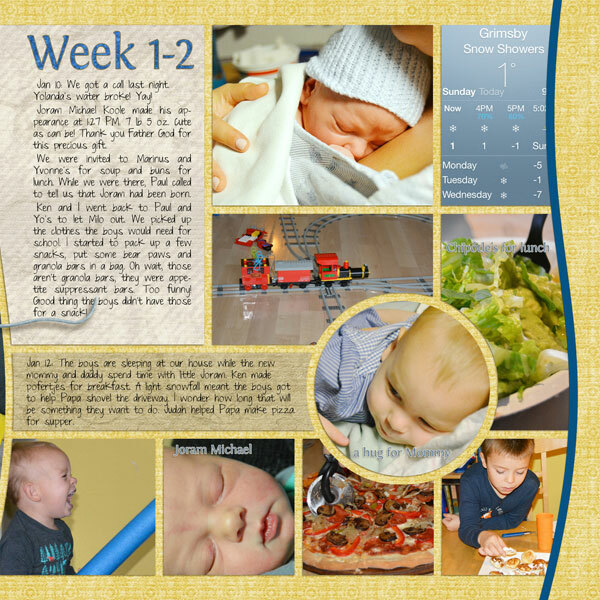 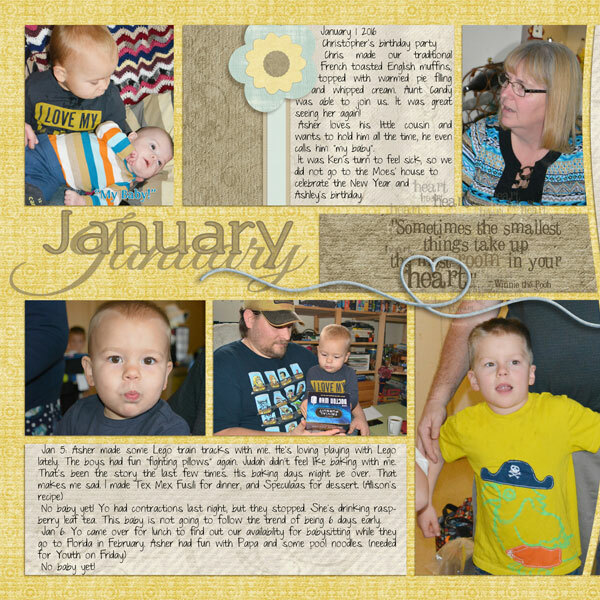 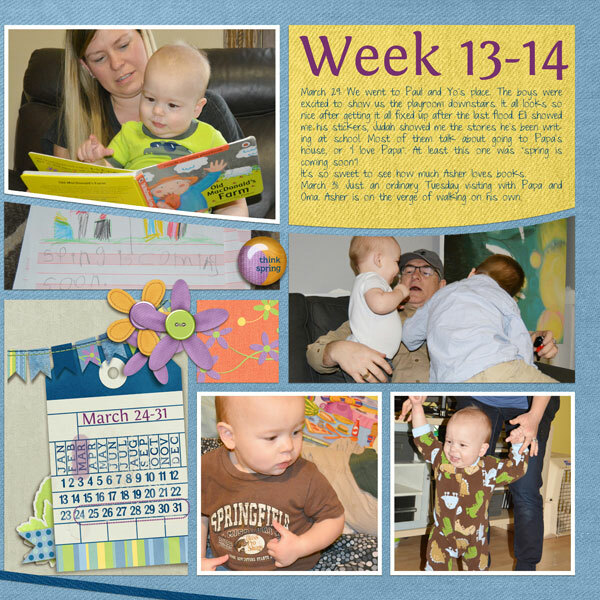 Create quick monthly review photo books with these Pocket Life styled double page layout album templates.